The first interaction that babies have with the outer world is primarily through toys. As such, toys are an important source of exploration of the external world. They also provide for sensory stimulation as well as visual and in some cases, even auditory stimulation. Soft toys for babies especially, are a source of comfort touch and thus, are considered a safe haven by most babies. 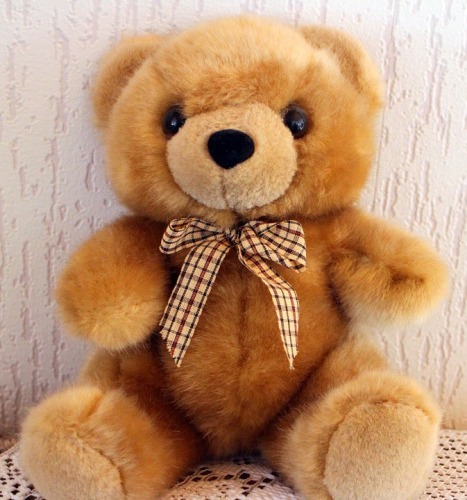 Just like for adults and adolescents, teddy bears are loved by babies as well. 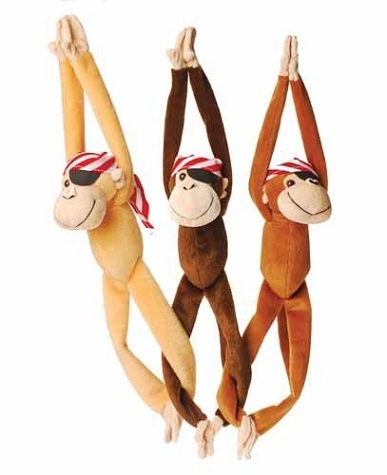 In fact, they are one of the most sought after soft toys for babies. They are loved so much not only because of their extremely comfortable cuddly forms but also because they serve as company and safety for babies. 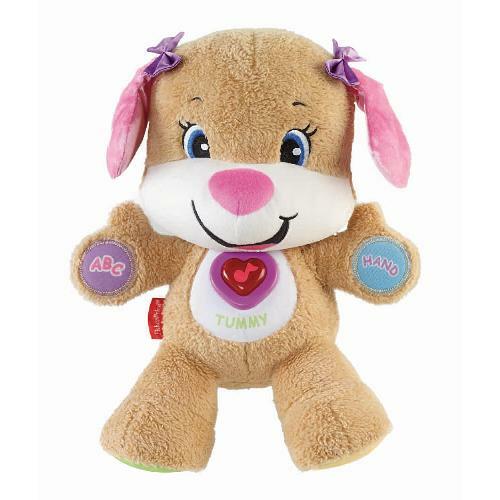 A stuffed doll is considered as one of the most appropriate soft toys for baby girl. The doll serves as a companion for the babies and often as a make-belief friend. As such, cognitive, social and emotional skills of the baby develop with the use of a stuffed doll. 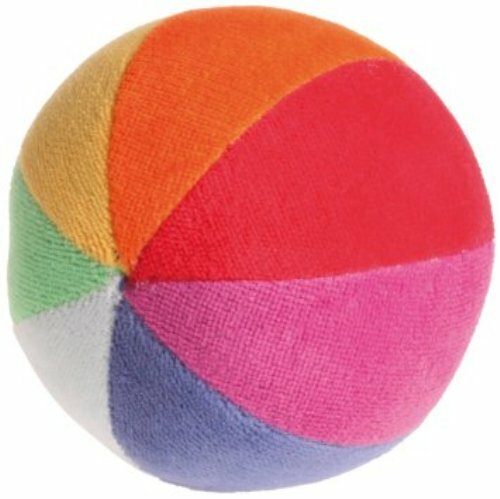 Considered as one of the most popular soft toys for baby boy, soft ball is nothing but a ball made of cloth or other soft material. It is more suitable for babies than other balls because throwing and kicking it entails less danger of getting hurt and since the babies are at a fragile age, a soft ball is preferred. From monkeys, elephants, giraffes and lions to bears, cats, hippos and rabbits, the variety of plush animals available as soft toys for baby are endless. These animals transcend the boundaries of age as well as gender and are appropriate for all babies. Even as the babies grow, they begin to use these soft, plush animals with different levels of maturity, beginning with recognising the animals to more complex play sequences. They are indeed essential for the healthy development of the baby. 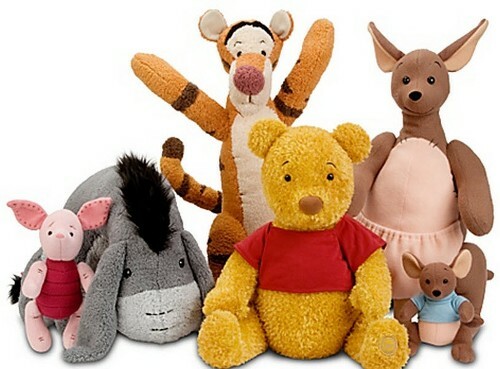 In addition to the conventional soft toys for baby, new technology has enabled a new type of interactive stuffed toys. 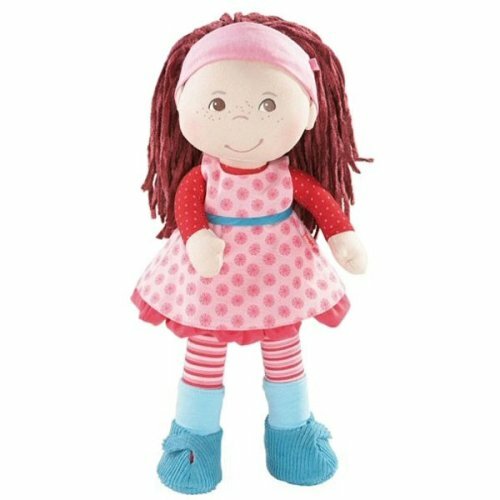 These soft toys have the ability to interact with the babies in the sense that they may sing a popular tune and encourage the baby to do the same or convey basic manners saying “Good morning”, “Please” or “Thank you”. As such, they end up inculcating better linguistic and comprehension skills in the baby. The popularity and relevance of Disney characters for any generation cannot be denied. Even for babies, plush Disney characters are considered as the best soft toys for babies. From numerous Disney princess dolls appealing as soft toys for baby girl to Mickey and Minnie Mouse, Donald Duck and Winnie the Pooh finding appeal as soft toys for baby boy, the list of the lovable characters is infinite. Finger Puppets are an interesting and unique type of soft toys. They represent a variety of characters that can be worn on the fingers and thus, intrigue babies the most. They are unconventional and can be controlled merely by moving the fingers and that is why babies love them so much! One of the best soft toys for babies is a soft pillow with their favourite colourful cartoon character or with a generic design like that of a butterfly or bird. 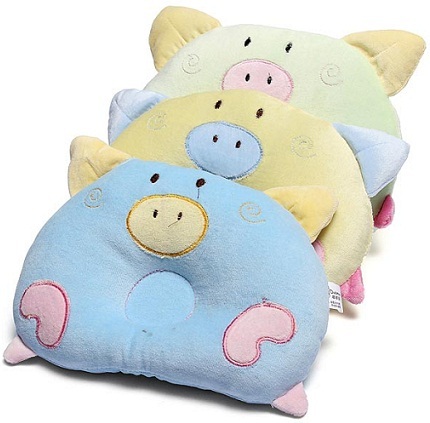 These pillows serve as their sleep buddy and provide an inexplicable sense of comfort to the baby. These soft toys are especially popular because they can be adjusted anywhere. They may be hung on the arch of a baby’s activity gym or even in the car while traveling. They may be placed on the baby’s cupboard or on his pram too! Soft toys are exciting but at the same time risky too since they gather dust very easily. That is why it is important for guardians to wash them thoroughly and regularly so that they can prove true to their expected role in the baby’s growth. 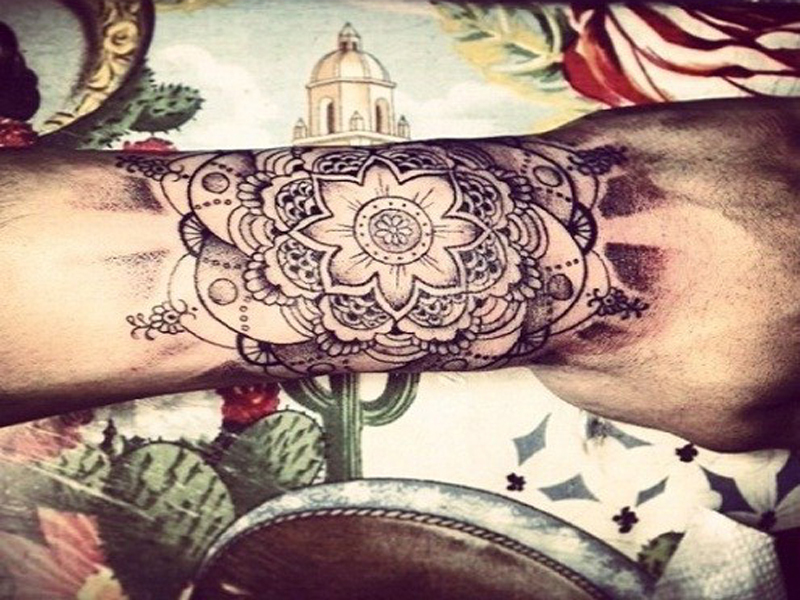 Top 15 Zayn Malik Tattoos And Meanings That You Should Know!